This vessel has a pretty new engine, sails, and rigging, which look great. She has been used on a number of mid length passages and has performed admirably, her current owners seem very confident in her abilities. There are a few areas where there is scope for improvement, depending on personal preferences. I would probably change to a jabsco pump head and add an oven for example, but these are minor things compared to what the current owner has undertaken. The boat also benefits from being copper coated thus negating the need for antifouling. 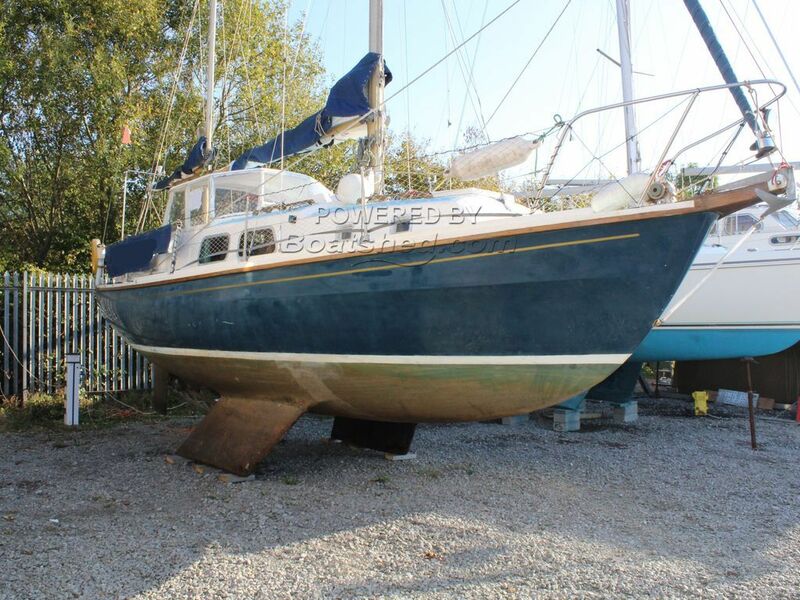 This Westerly Pentland has been personally photographed and viewed by Oliver Yates of Boatshed Bristol. Click here for contact details.